We are so proud of our students and their hard work!! 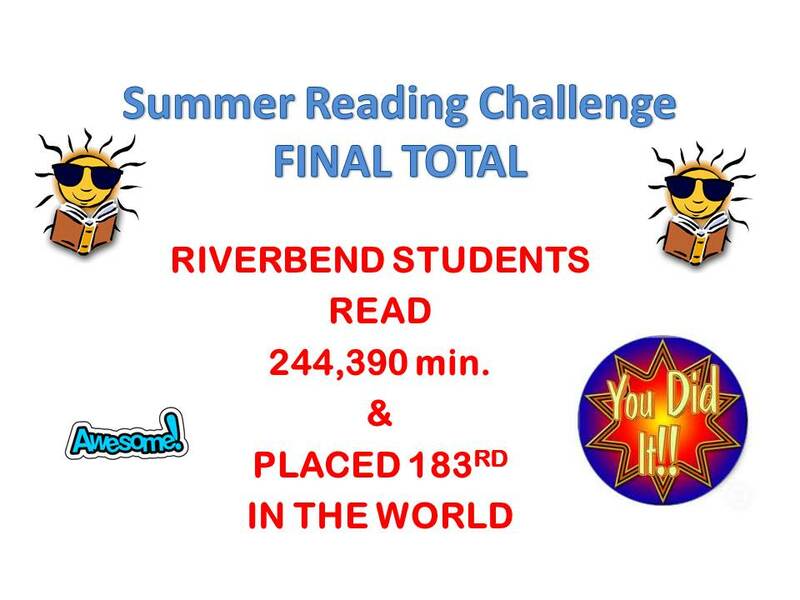 We will announce shortly the winners of our Summer Challenge Minutes Read and Summer Library Attendance. Parents thank you for helping your students find a love for reading and encouraging them.